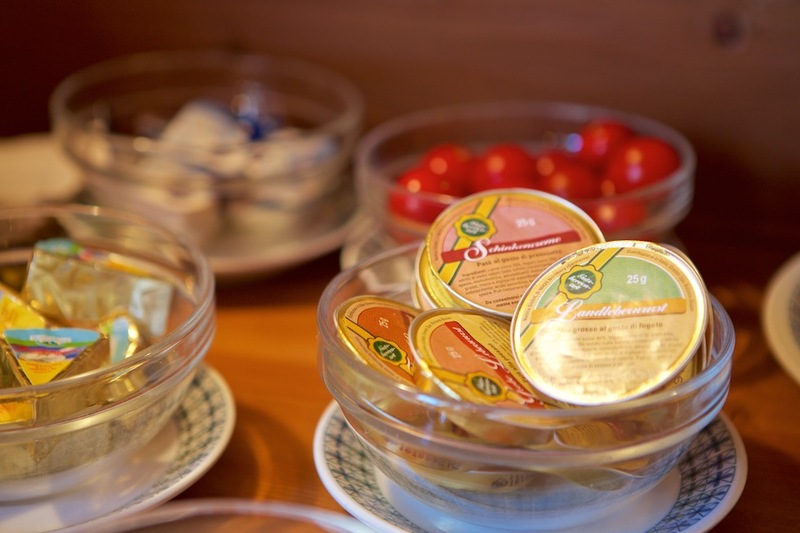 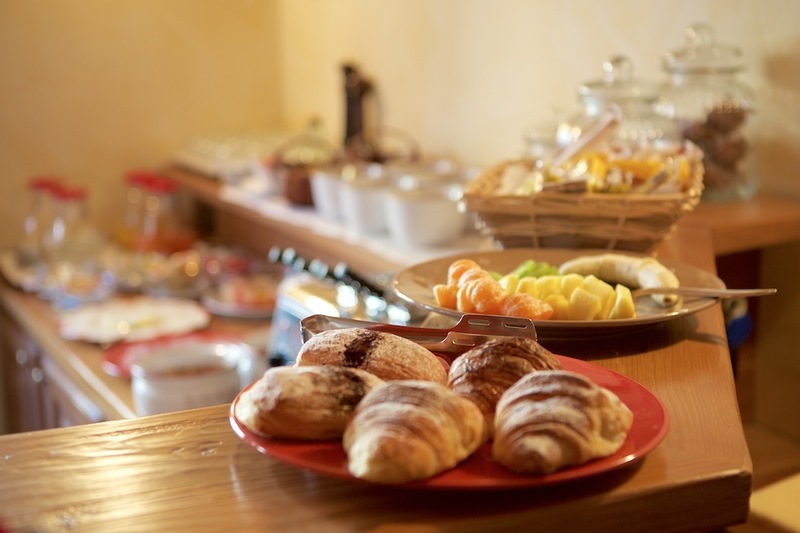 Every morning, from 7.30 until 10.00, we treat our guests to a healthy, rich and vary breakfast. 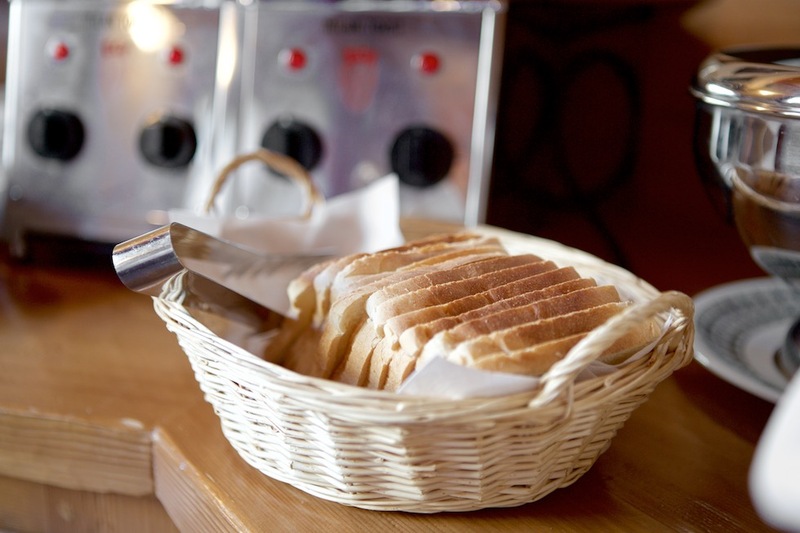 You will enjoy our homemade cakes and all the fresh products from the area. 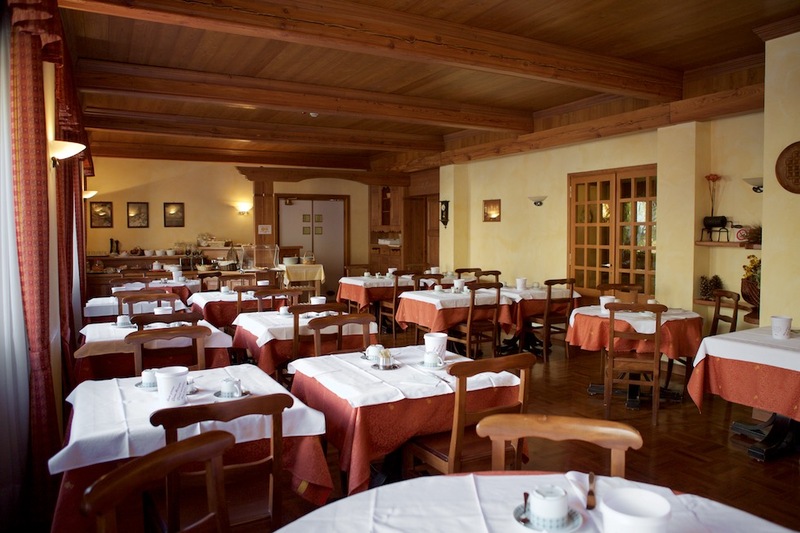 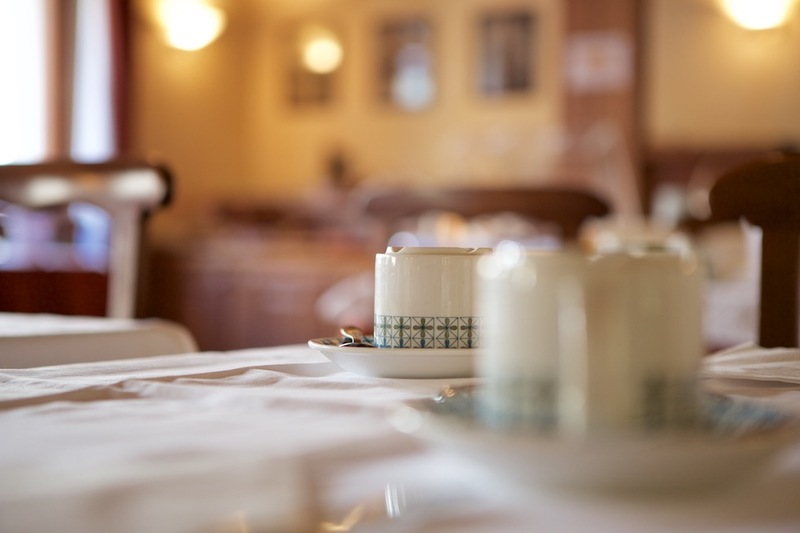 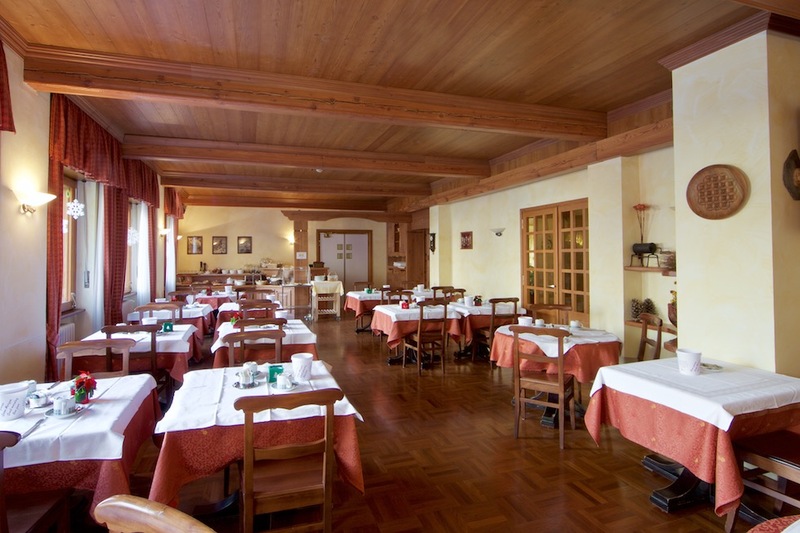 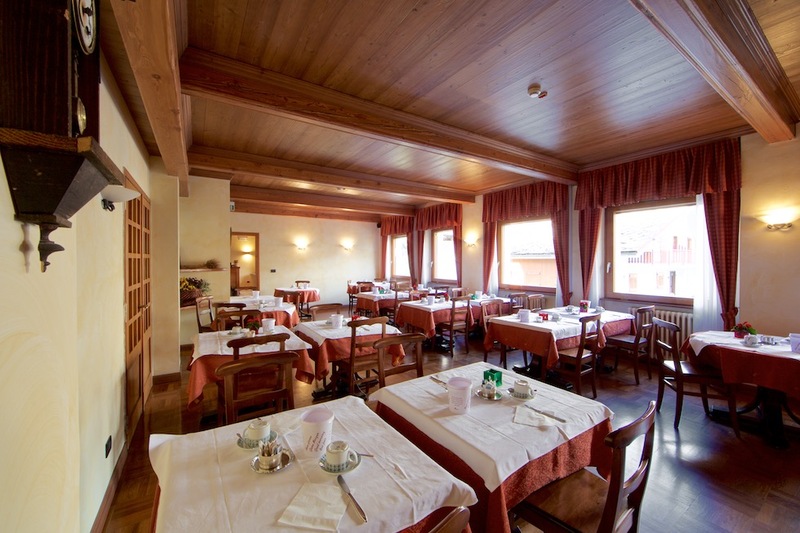 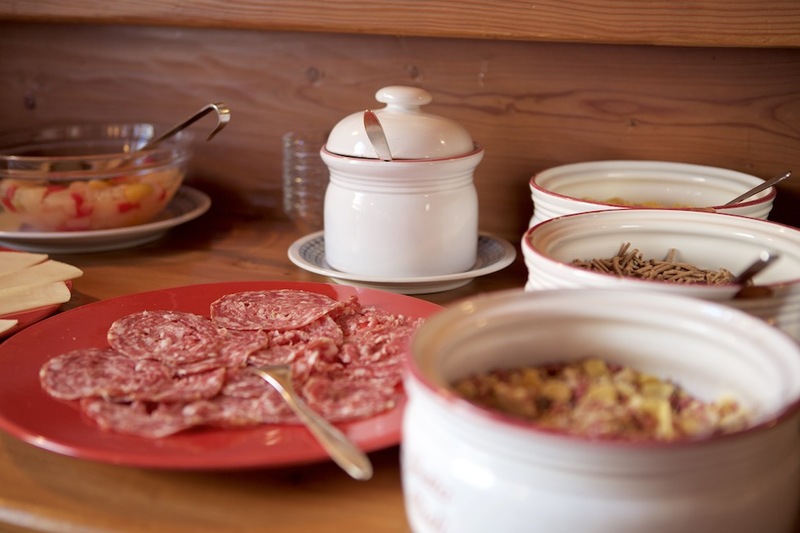 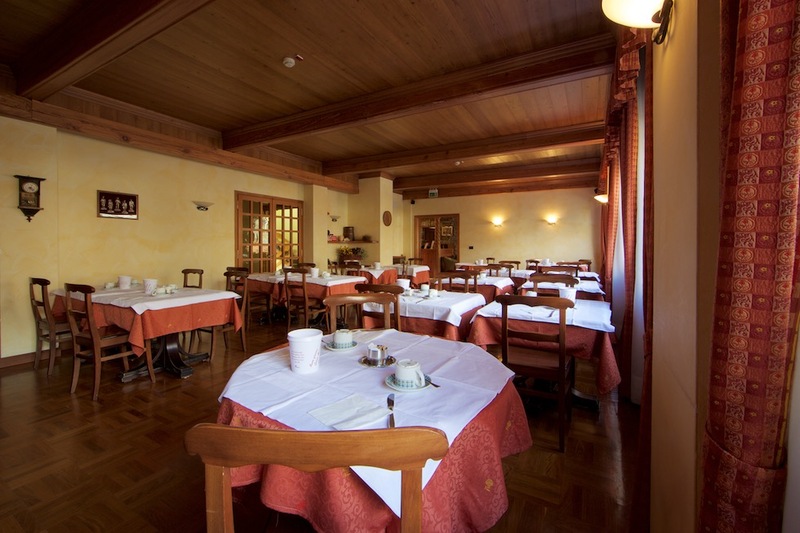 With a stunning view of the Mont Blanc chain and our great breakfast, you will start your day in the best way.